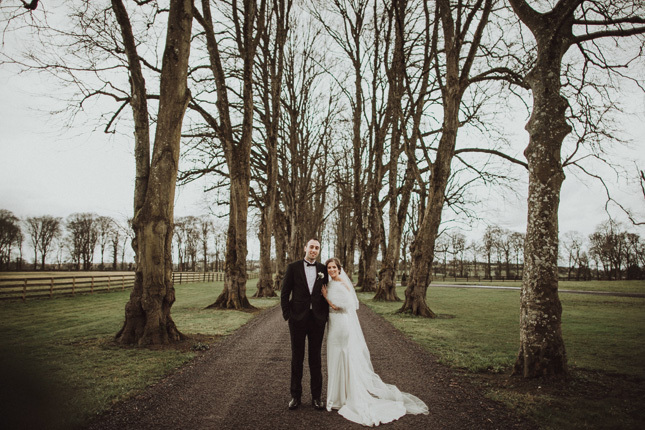 A Spring wedding was on the cards for Michelle and Anthony, and they chose the opulent surrounds of Tankardstown House, Co. Meath. 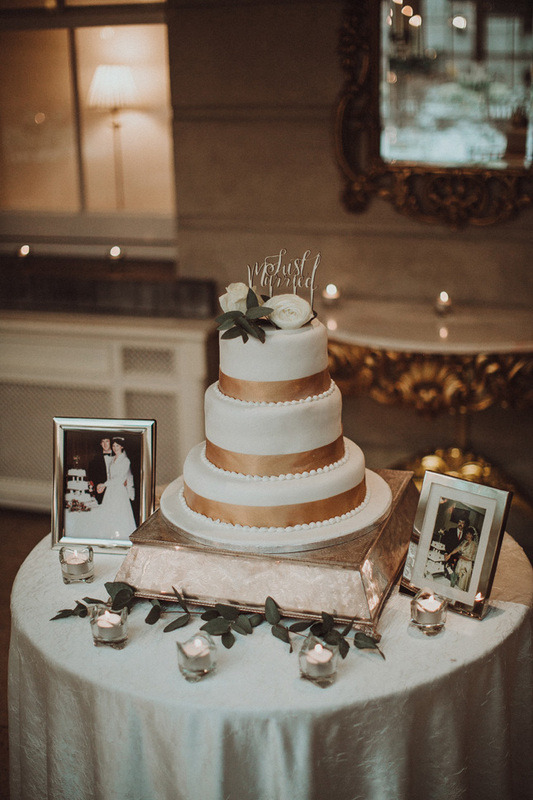 On their anniversary in 2016, Anthony and Michelle took a trip to Powerscourt, Co. Wicklow to celebrate being together for eight years. 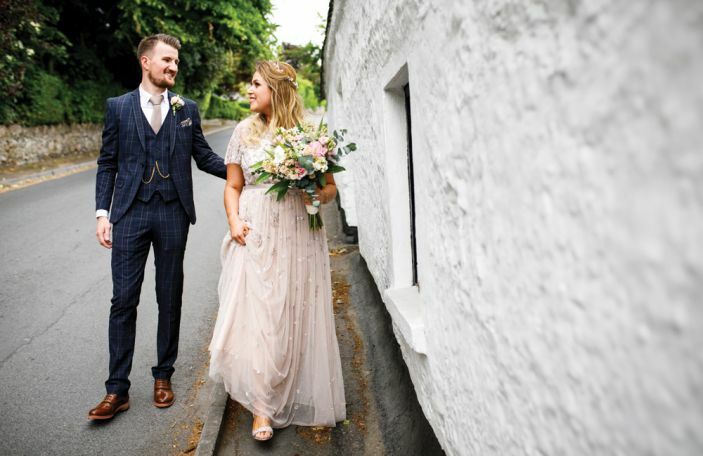 Having met at a mutual friend’s 21st, the pair met over and over again – “It was meant to be!” Michelle told us. 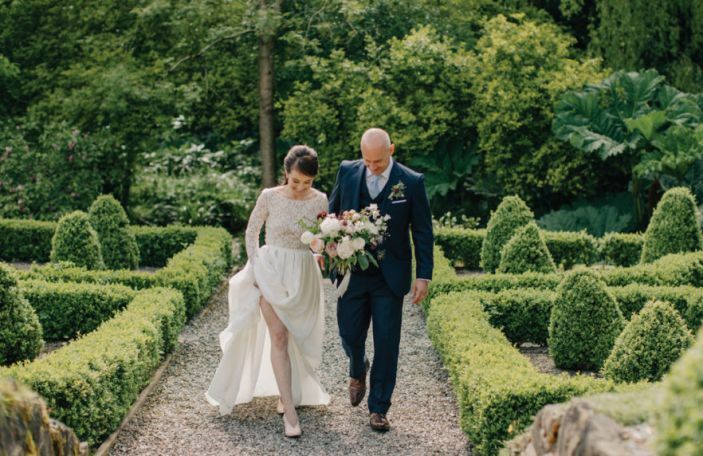 On a romantic walk to Powerscourt waterfall, Anthony got down on one knee. 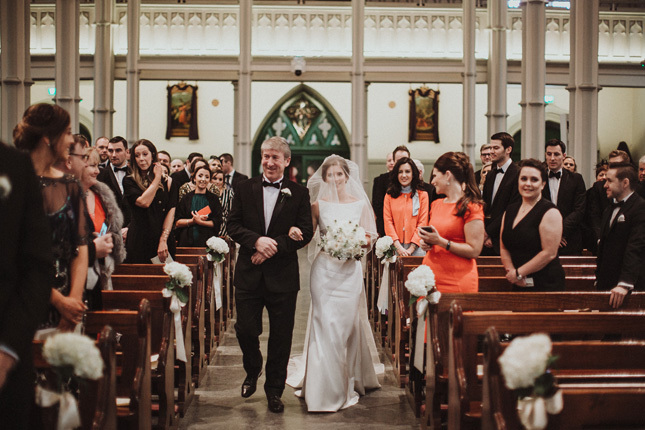 “I had an inkling it was coming, but it was still such a shock!” Michelle said. 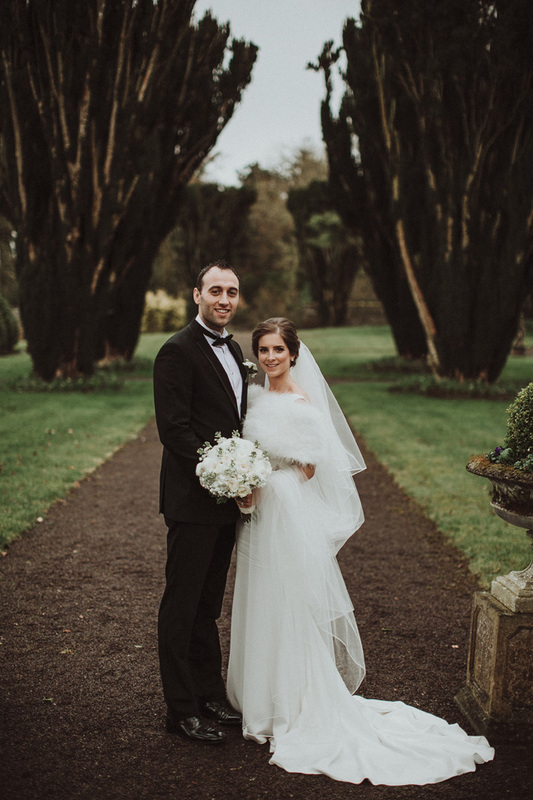 Not long afterward, the pair visited Tankardstown House in Co. Meath while on their search for the perfect venue. 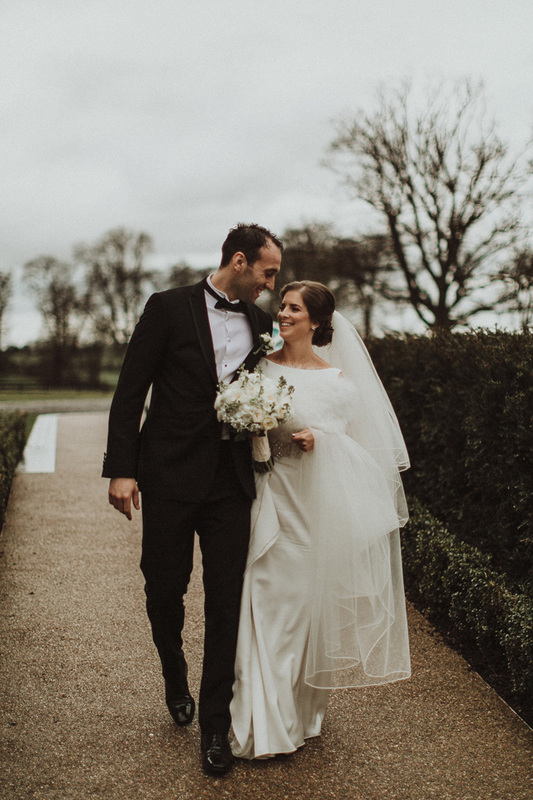 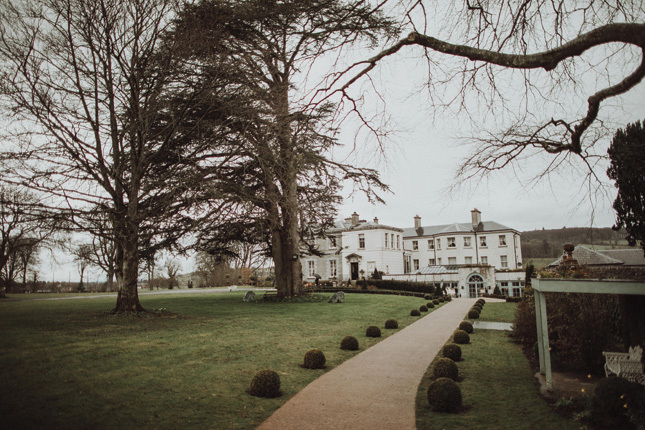 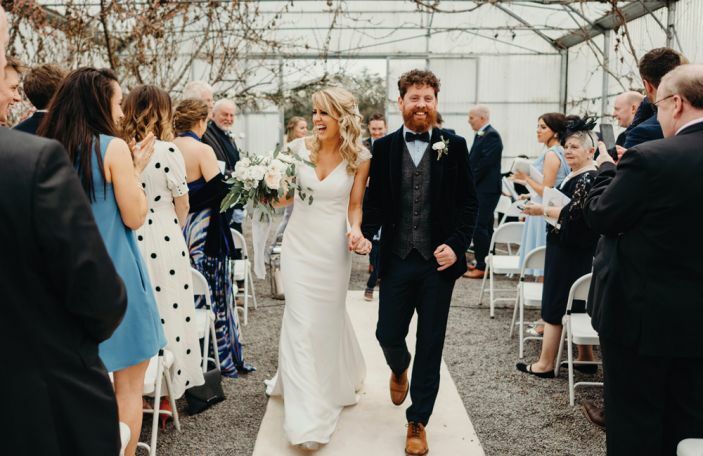 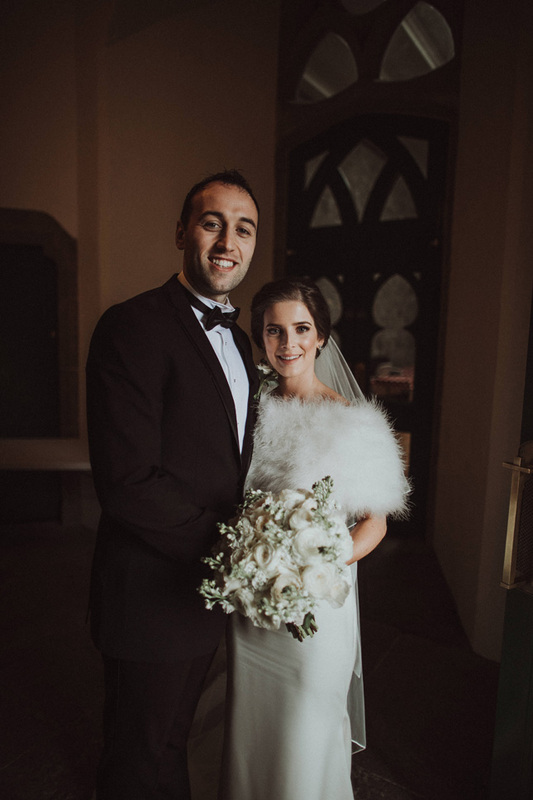 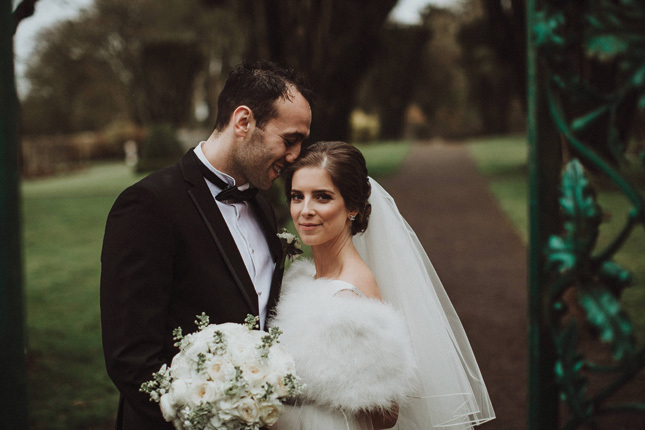 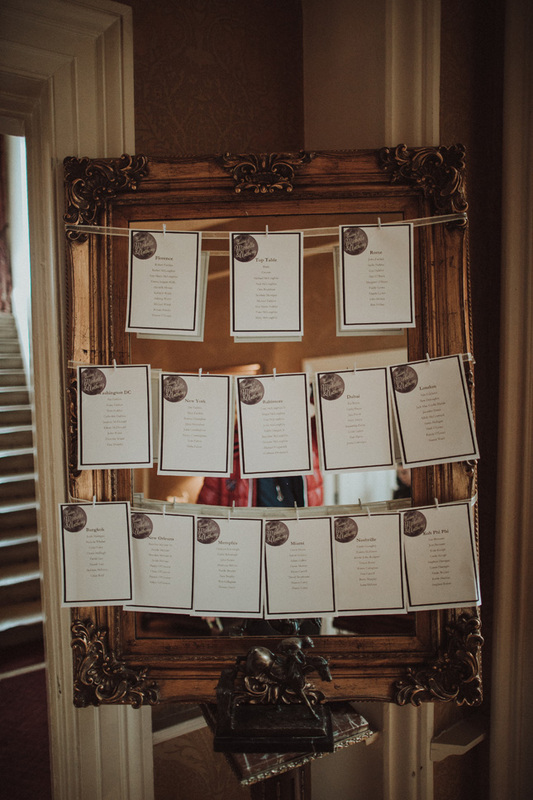 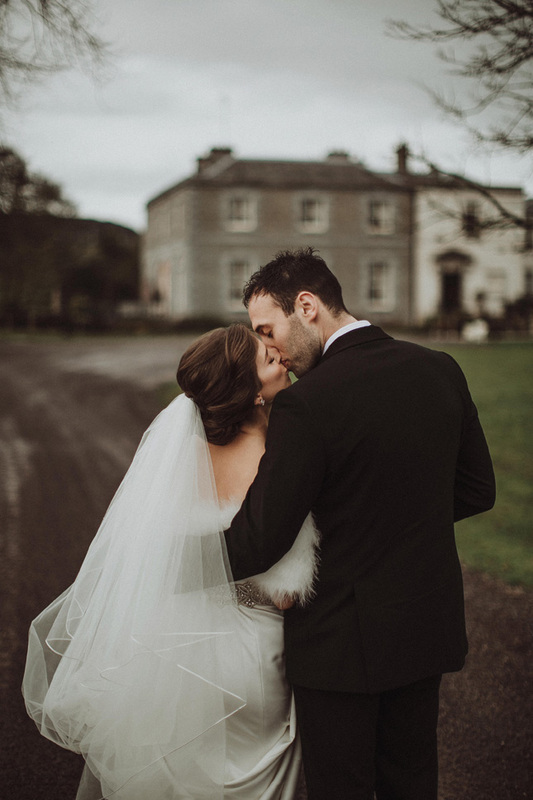 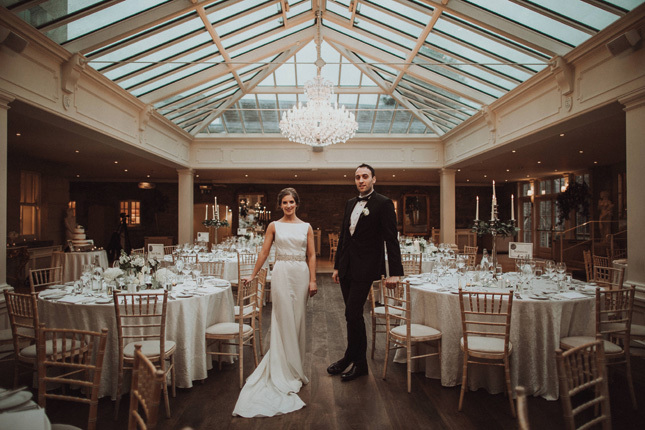 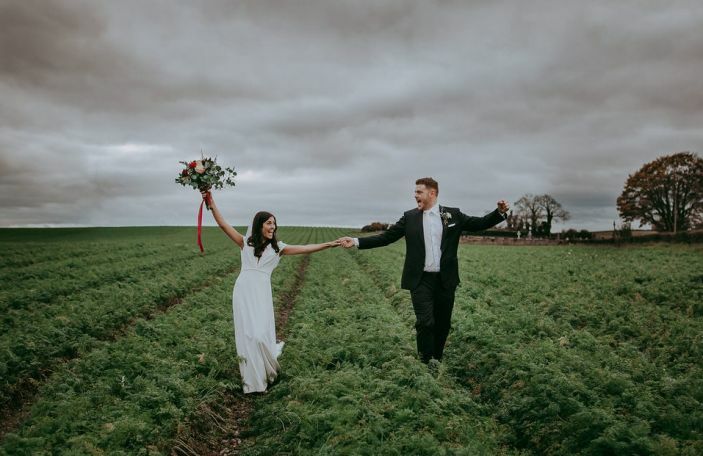 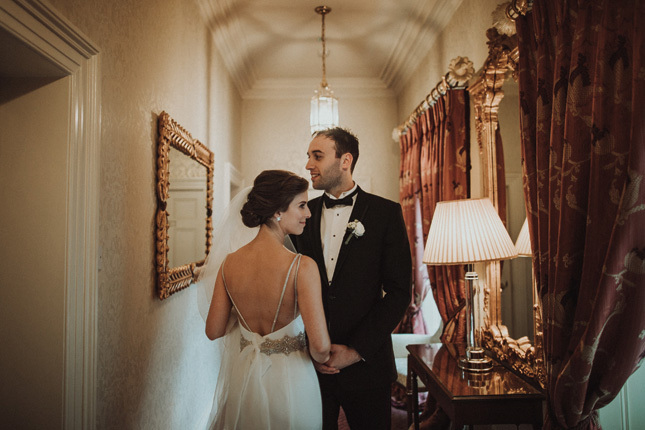 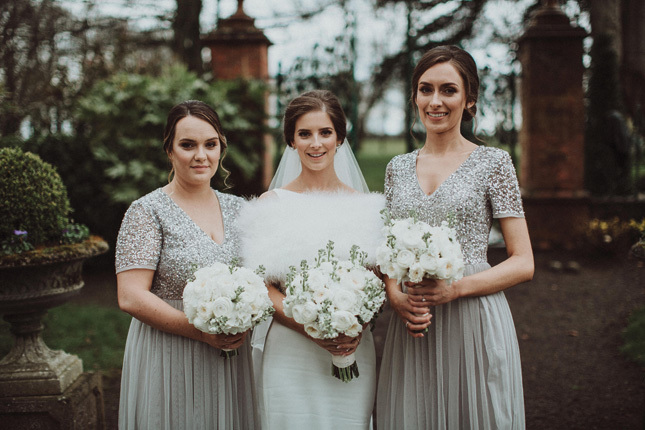 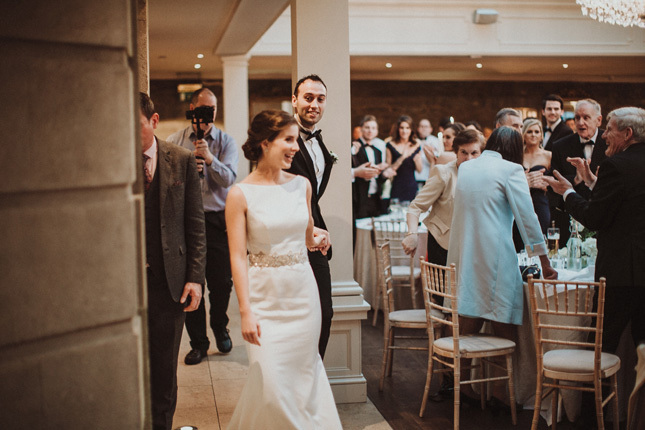 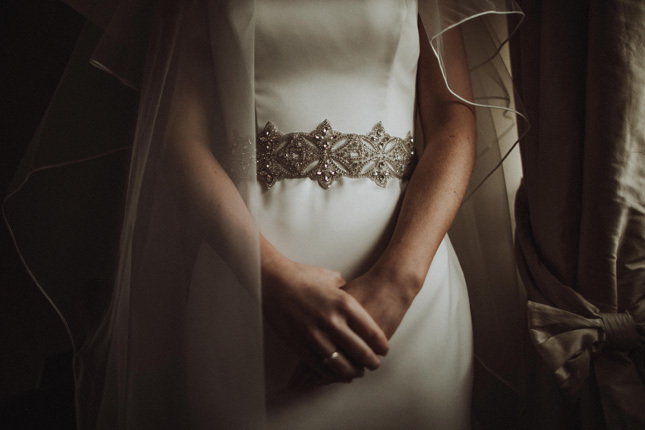 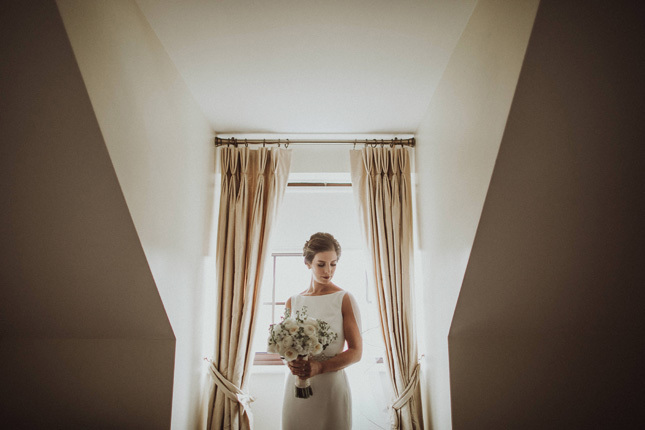 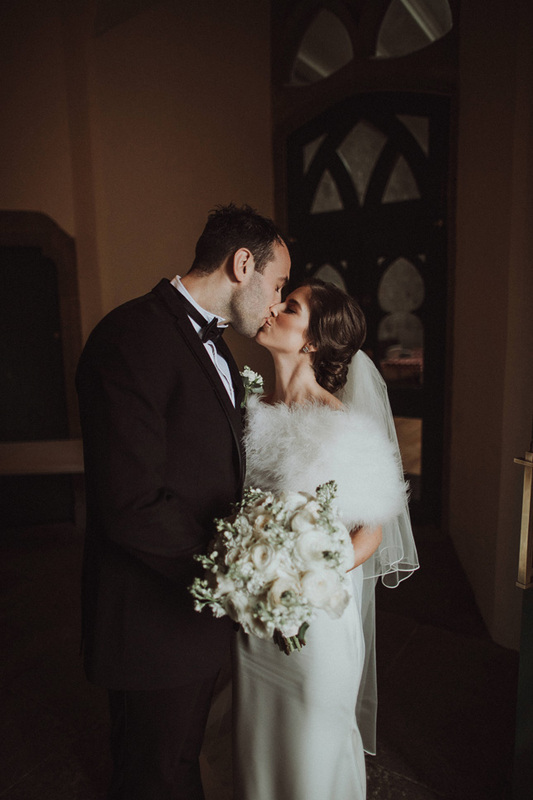 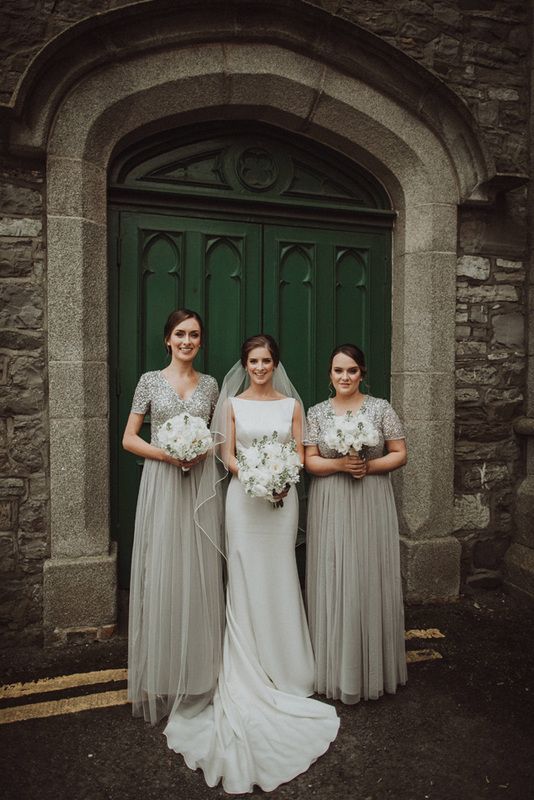 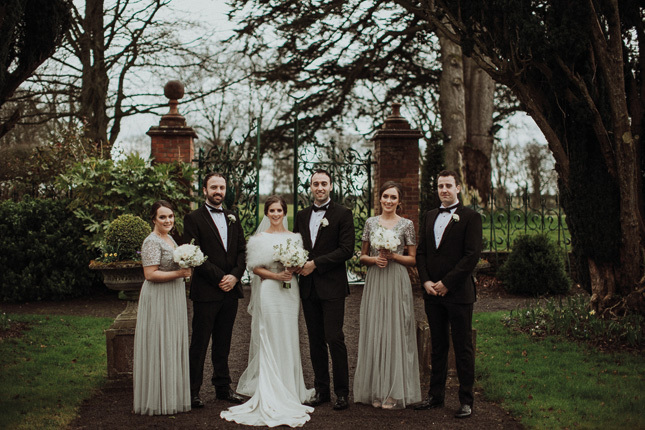 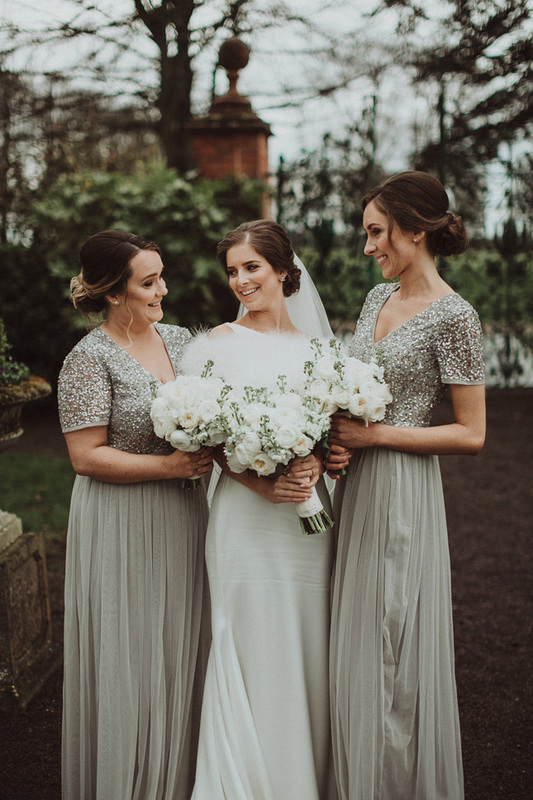 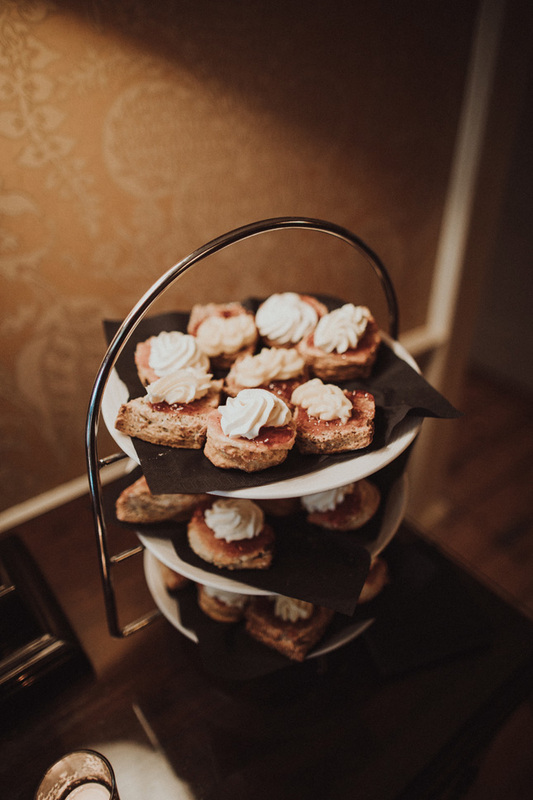 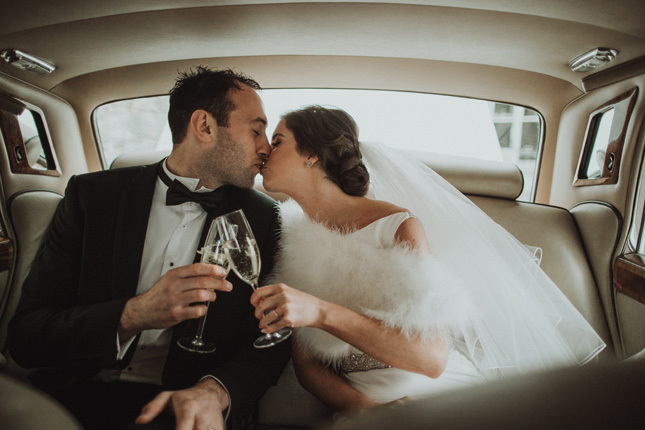 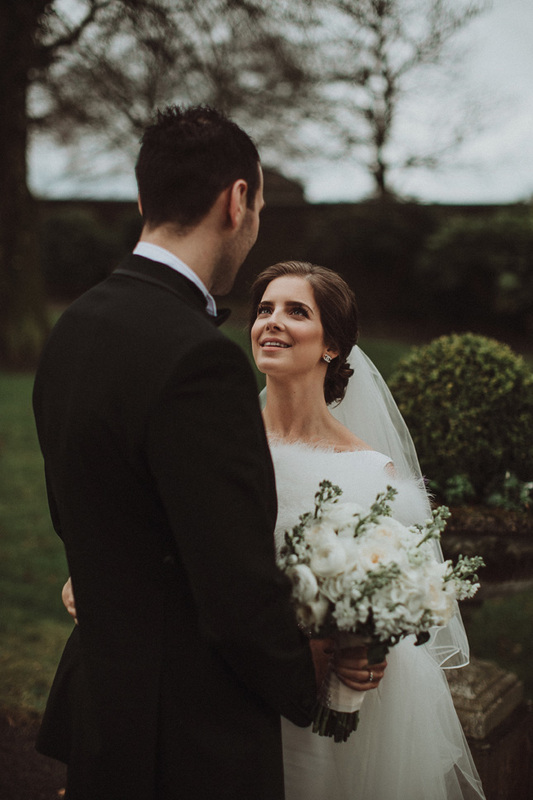 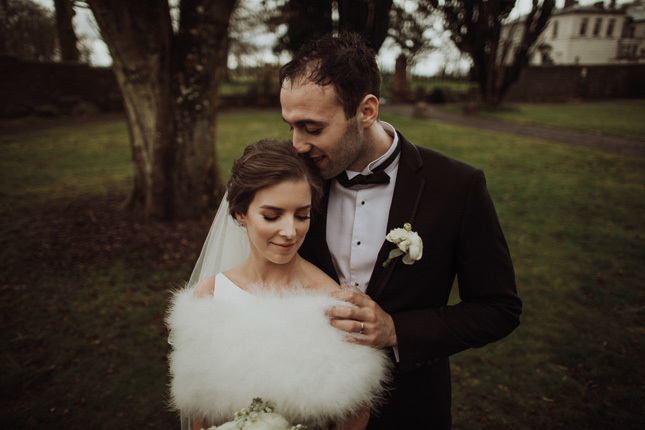 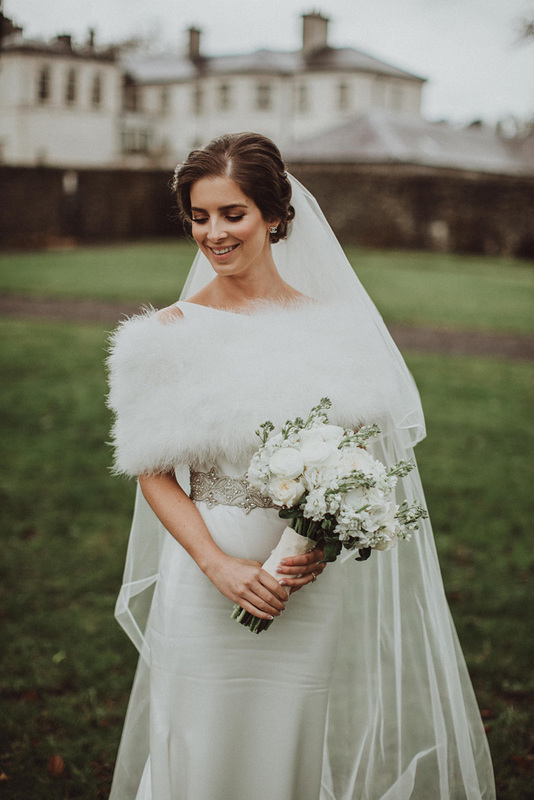 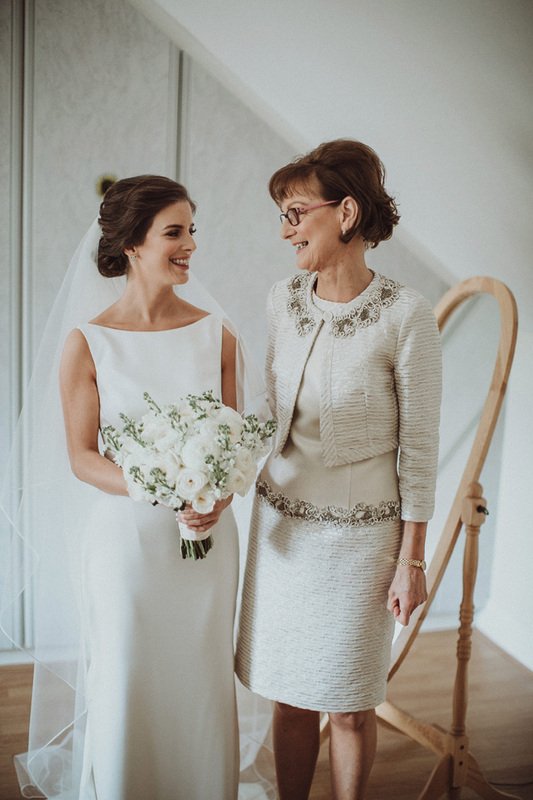 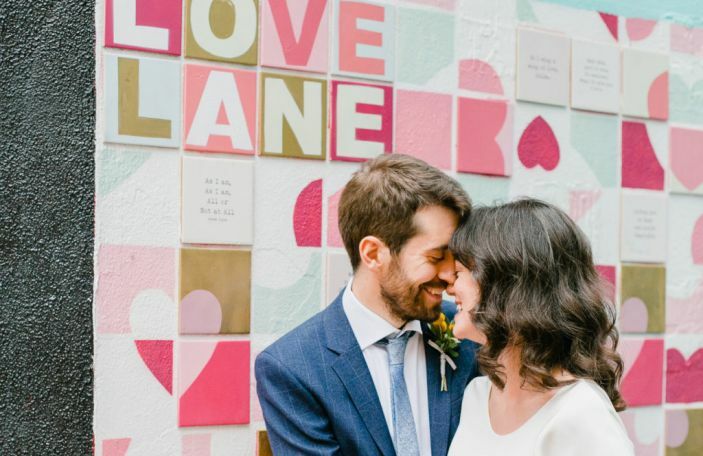 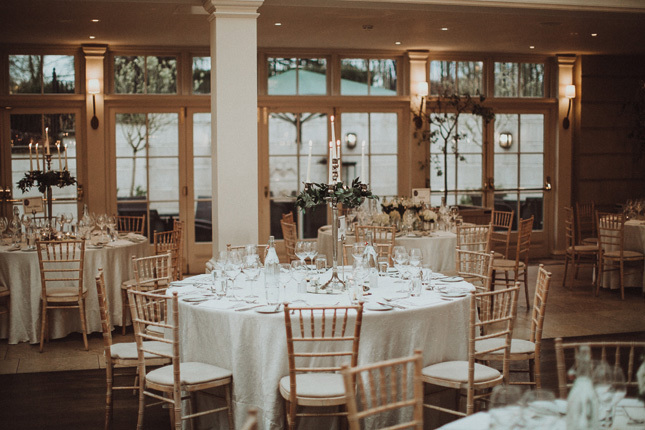 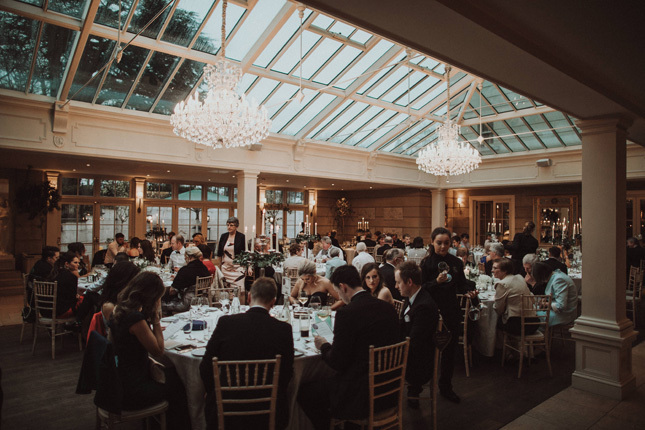 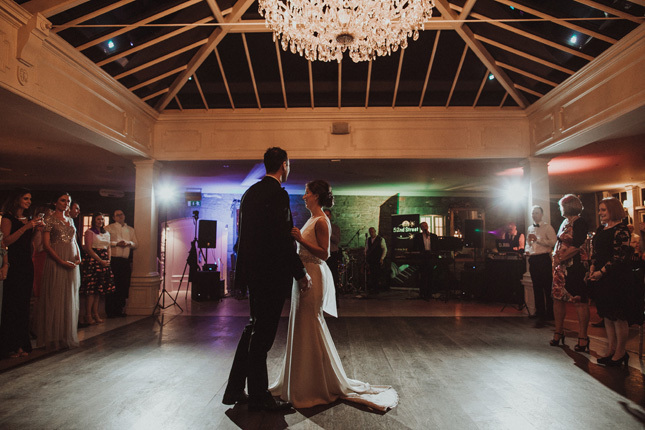 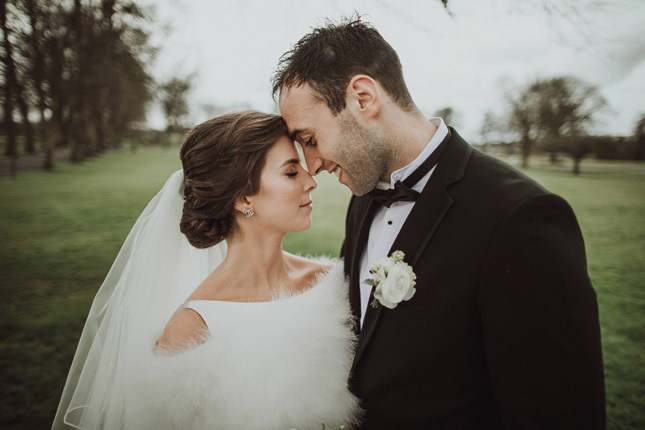 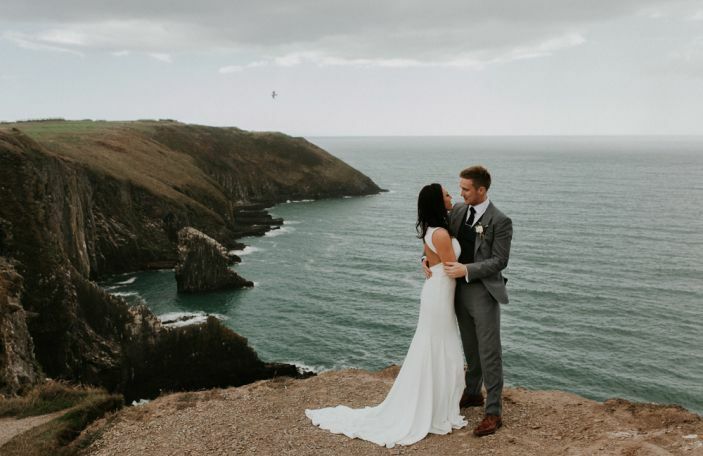 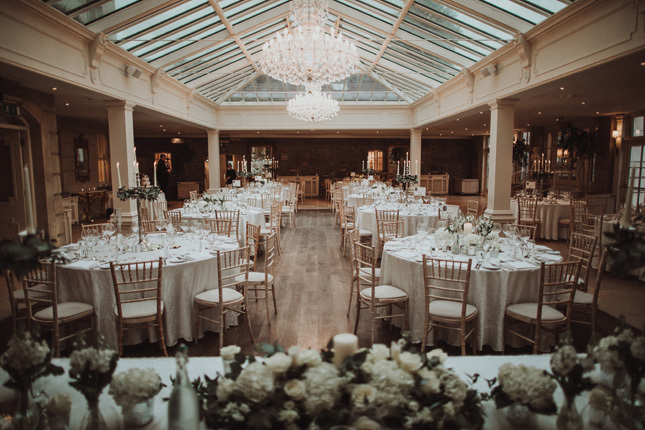 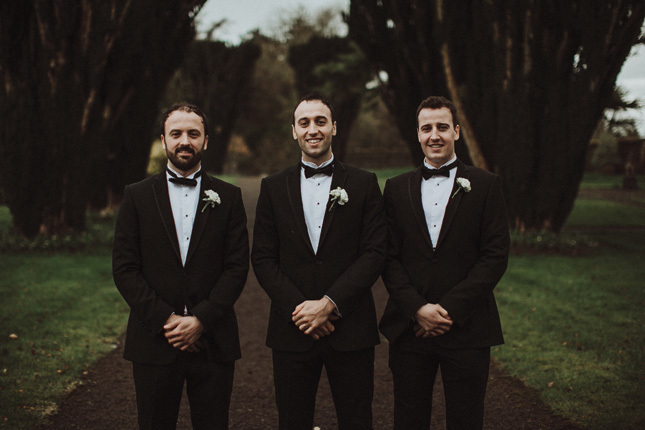 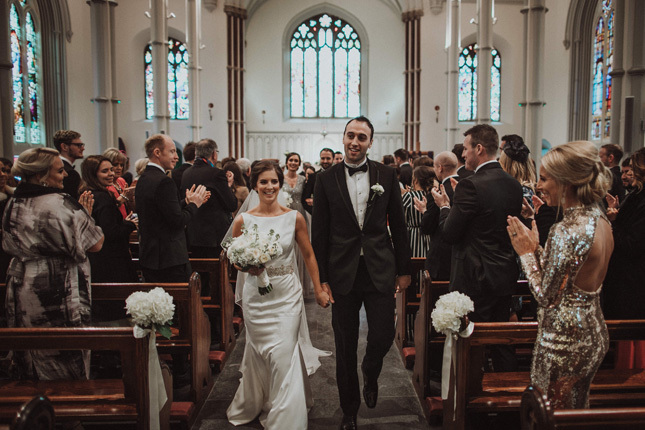 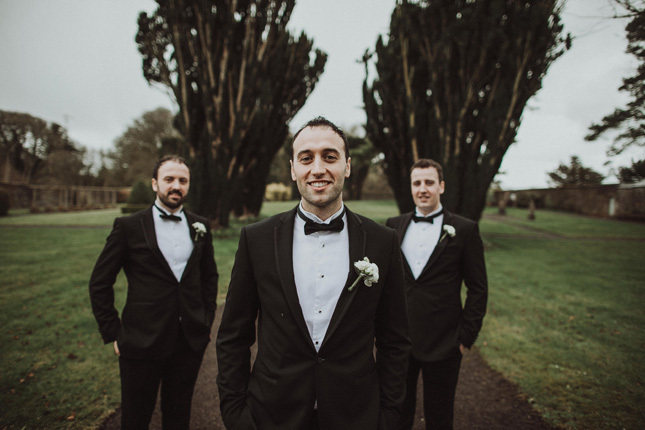 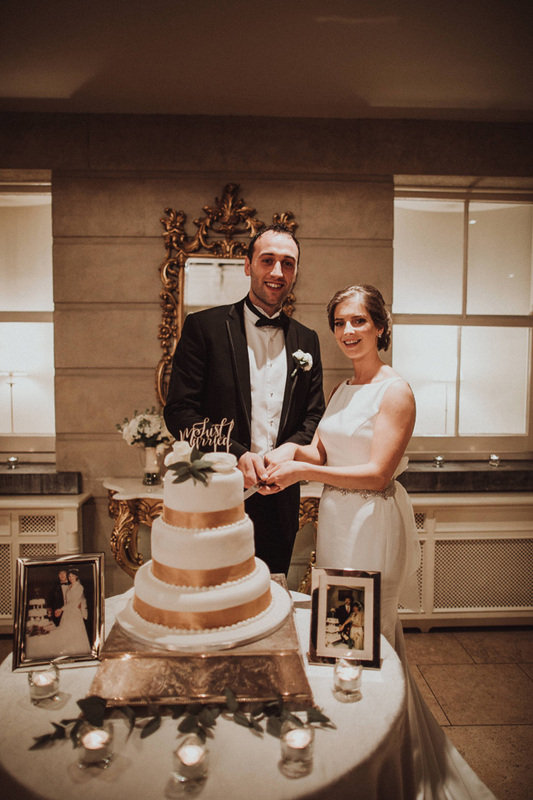 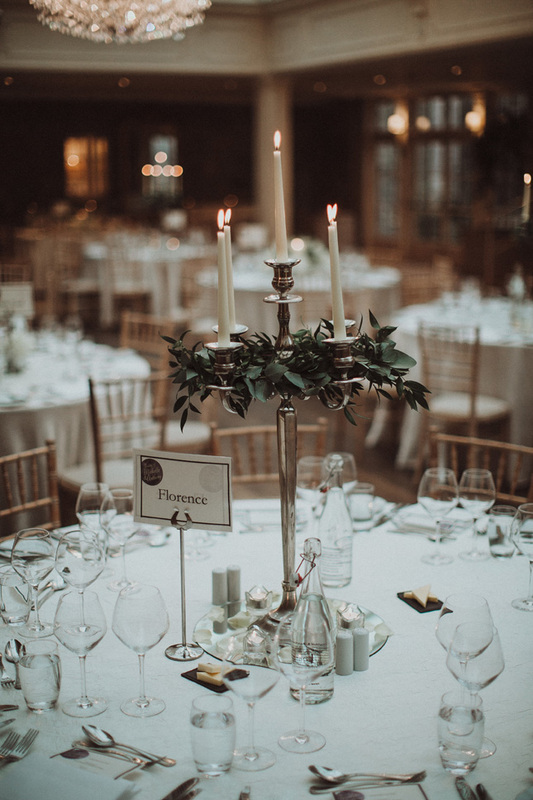 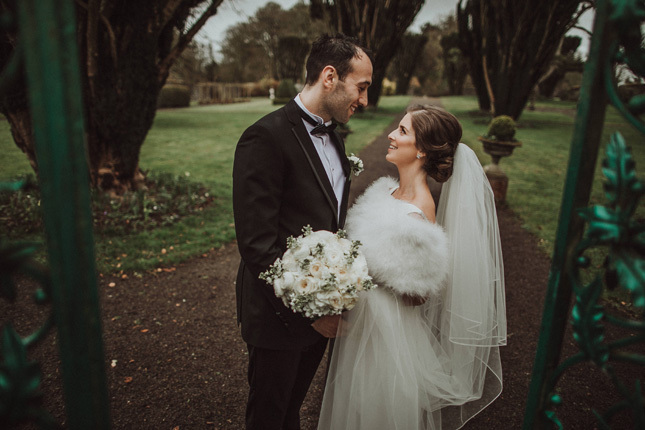 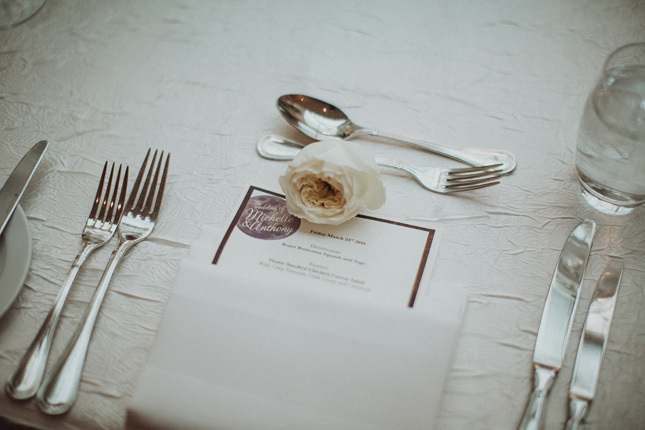 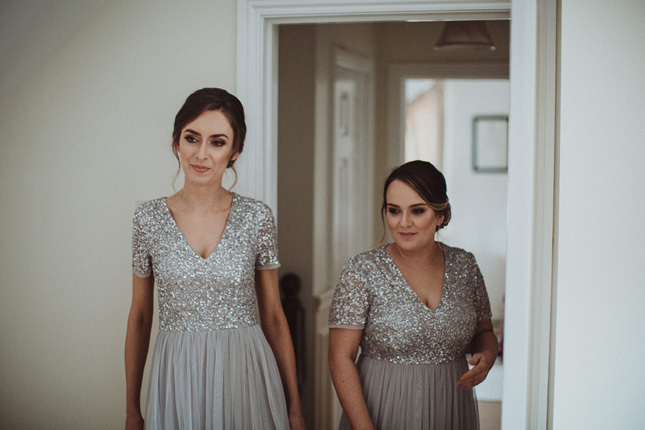 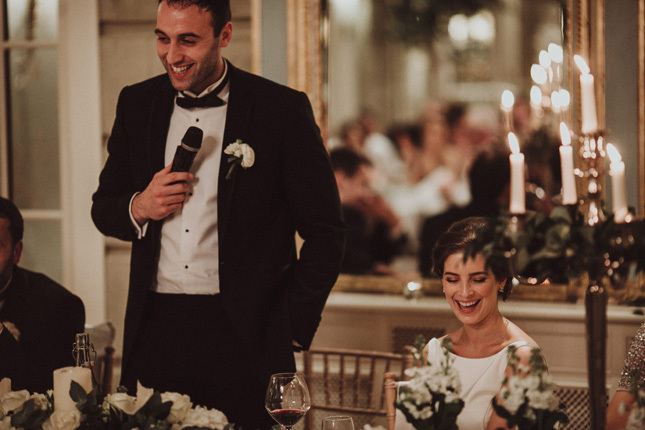 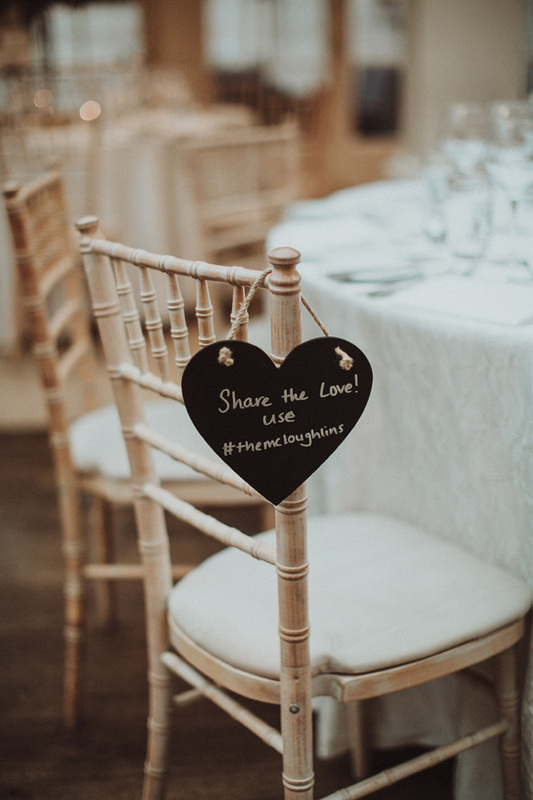 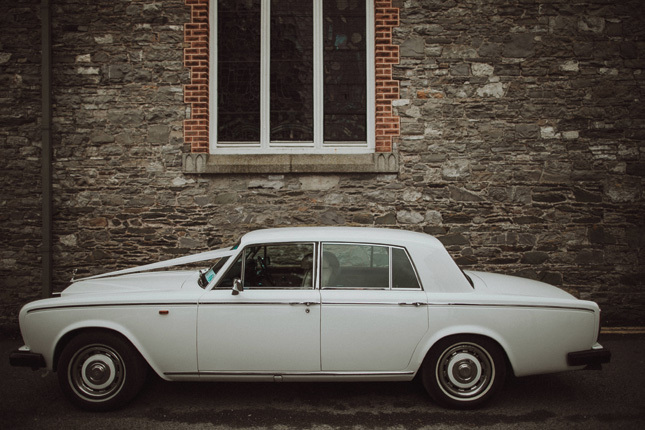 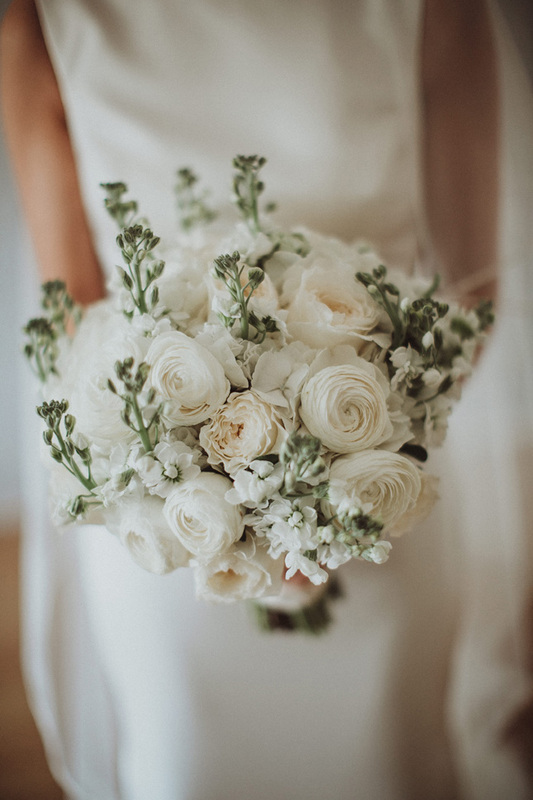 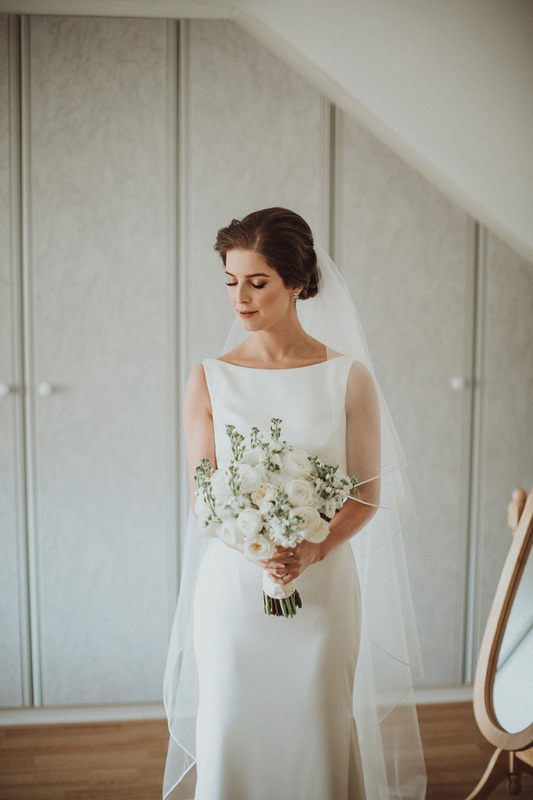 “The minute we visited Tankardstown House, we knew it was the venue for us – the room, grounds, staff, food – all of it was just what we were looking for. 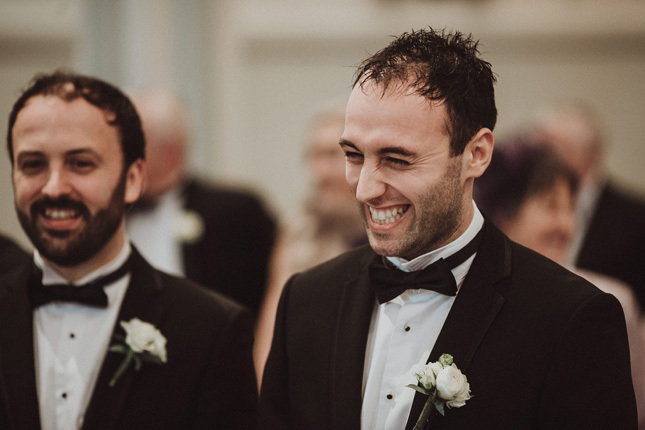 It was arguably the best decision we made with the wedding. 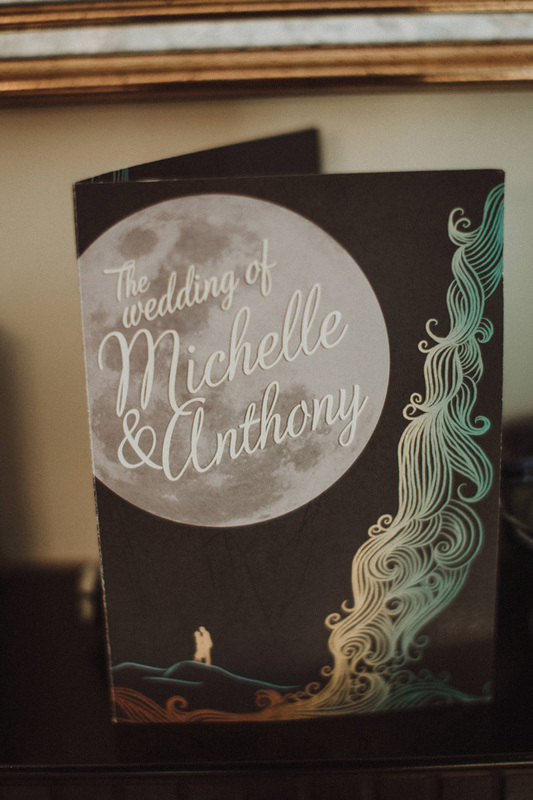 Everything was perfect on the day and nothing was a problem in the run-up to it,” Anthony said. 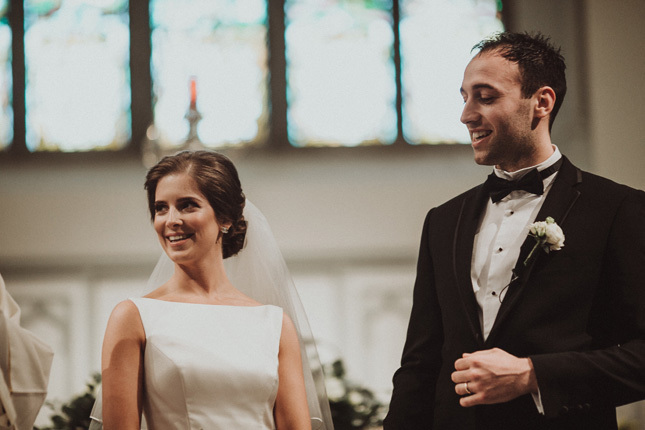 “There are so many great memories from the day. 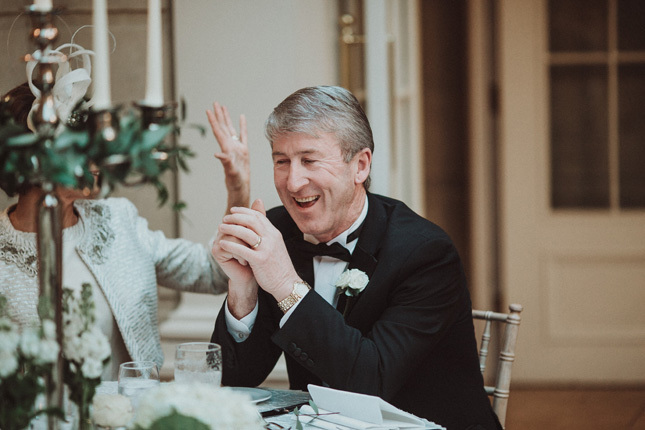 Seeing my Dad for the first time when I was in my dress. 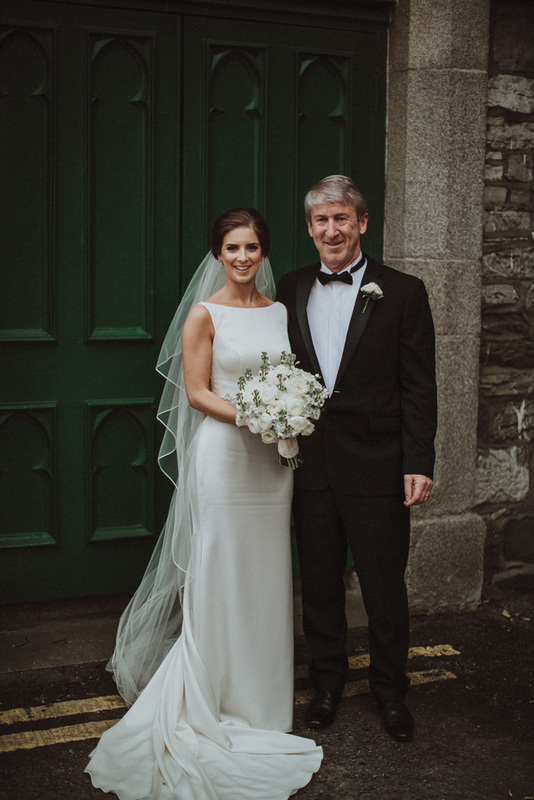 I’m very close to Dad and as his only daughter, I knew he would get upset! 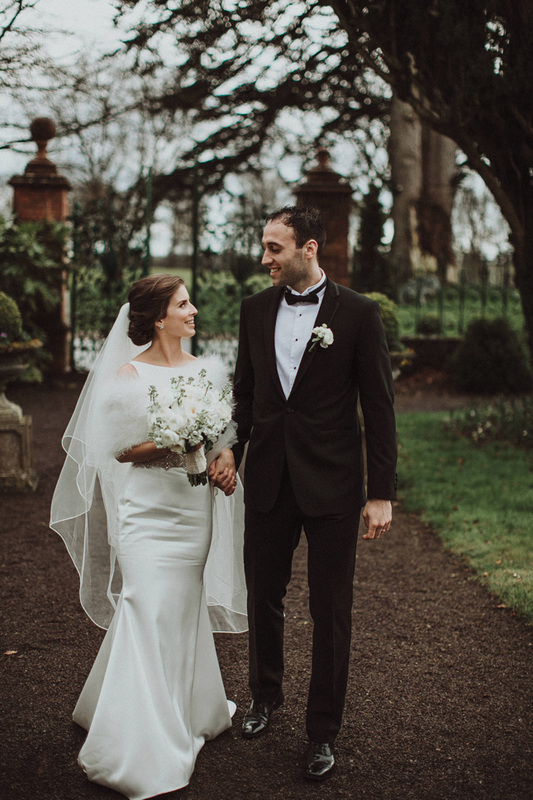 It was so nice to be able to show him the dress and veil I had picked at last. 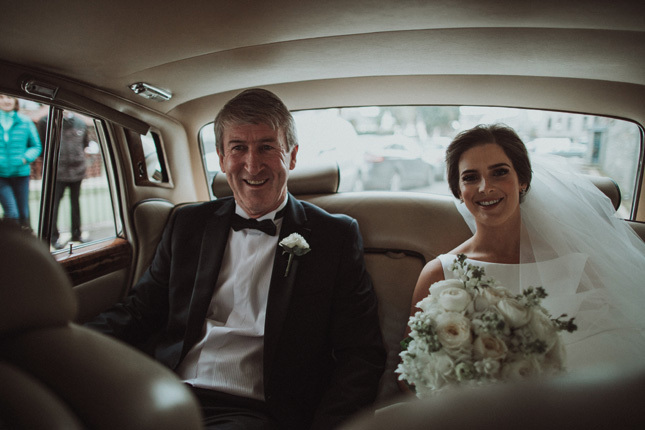 Seeing Anthony at the top of the aisle and catching up with him in the car journey to Tankardstown was another favourite moment,” said Michelle.